A fantastic tool for promotional marketing, wristbands with a message have become widely used across the globe. 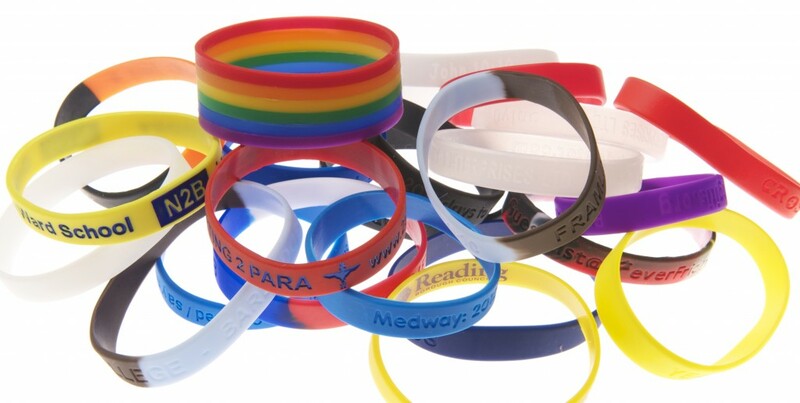 Many charities, schools and small organisations use wristbands with a message to cost effectively promote their campaign message. 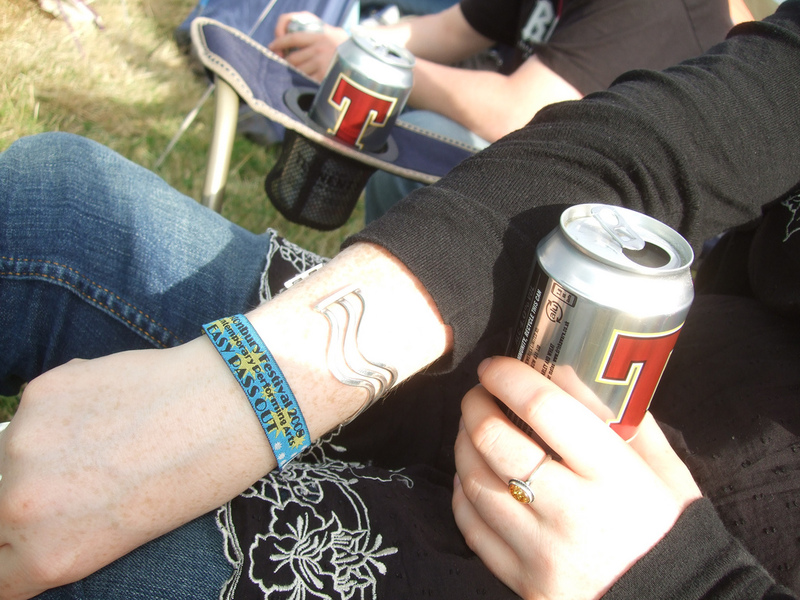 On this page you will find up to date, useful information on wristband use in general.